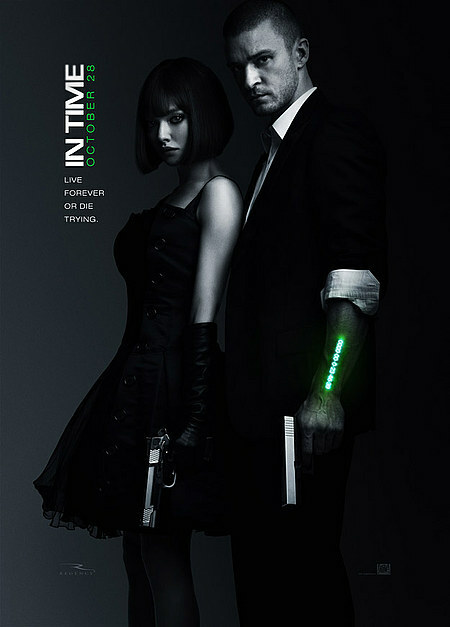 HBO debuted its newest original film this past weekend to much hype in the political realm. 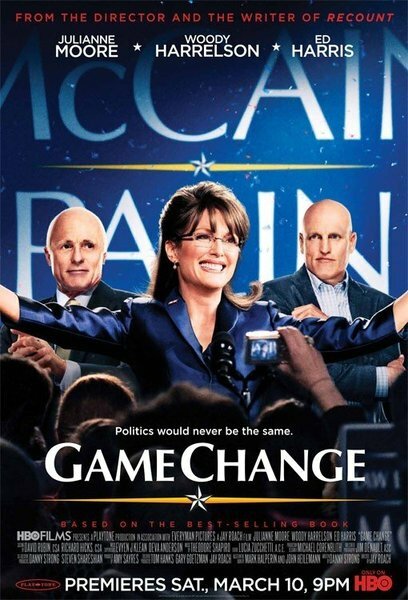 Game Change is based on journalists John Heilemann & Mark Halperin‘s 2010 book Game Change: Obama and the Clintons, McCain and Palin, and the Race of a Lifetime, which, as you can guess, chronicled the behind-the-scenes action of the 2008 presidential election. The film was directed by Jay Roach and adapted by Danny Strong, both of whom were the primary creative forces behind HBO’s 2008 film Recount, about the 2000 election and its aftermath. Part of the reason I was so excited to see Game Change was because I thought Recount was absolutely fantastic, and perhaps most importantly, I found that movie to be very fair to both Bush and Gore‘s sides of that very polarizing story. Sarah Palin is an equally divisive figure, and telling the story of her rise to prominence honestly but accurately was to be a tricky road to navigate. 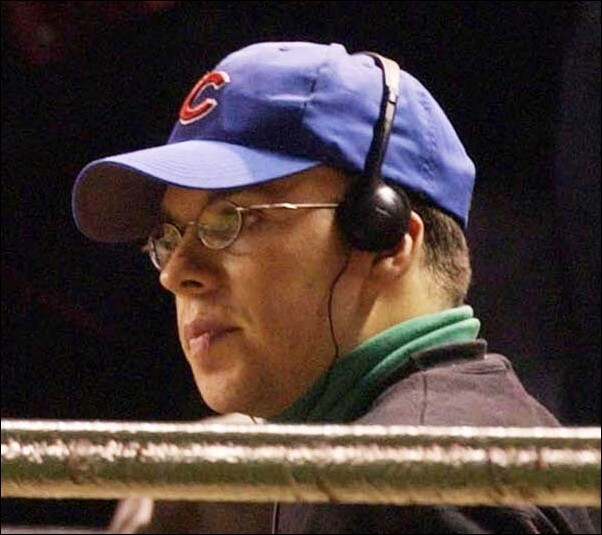 If you missed ESPN’s excellent Steve Bartman documentary, Catching Hell, this past week, you really missed out. 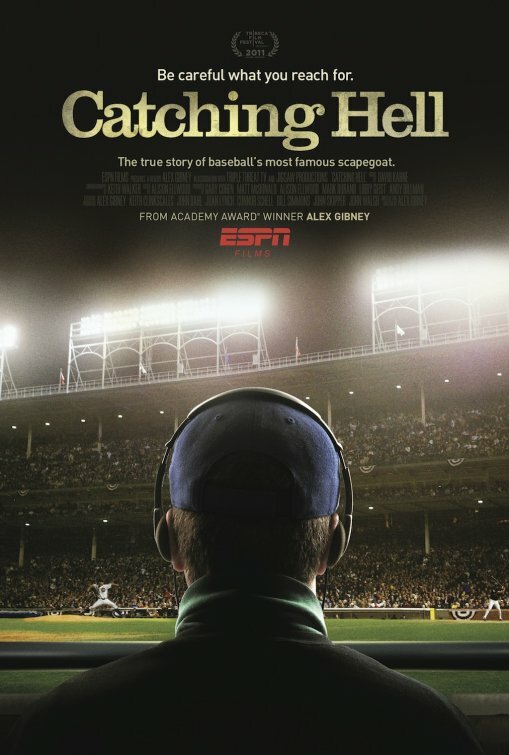 This was originally going to be a part of their 30 for 30 series last fall, but they decided to give director Alex Gibney more time to finish it instead of rushing it to air. Whoa, giving the director more time in order to make a film better? This is a thing unheard of. It was certainly one of the films I was most looking forward to when they first started airing the trailers for the series. Anyway, it was well worth the wait. I’d have paid money to see this in the theater.